Whether you’re just entering your working years or looking towards retirement, how you save can impact your life after you’re doing working in a big way. Planning ahead can help you achieve targets that give you peace of mind later in life, even if that period is not that far away. 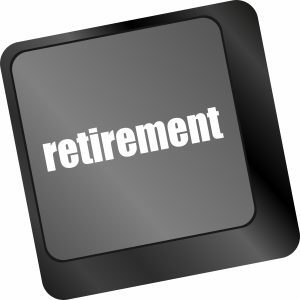 New research shows there are major changes happening with regard to retirement savings and the U.S. workforce. If you are interested in putting together a retirement plan that works in conjunction with your goals to pass on things to your loved ones in the future, consulting with an experienced New Jersey estate planning attorney is strongly recommended. Becoming a super saver is a worthwhile goal but one that requires careful prospective from many different areas. Engaging with professionals who are knowledgeable about the estate planning and retirement planning landscape can increase your chances of putting aside enough money to support you in your older years and also empowering you to leave money behind for beneficiaries or for philanthropic purposes. Consulting with an experienced estate planning attorney is one crucial component of this step.